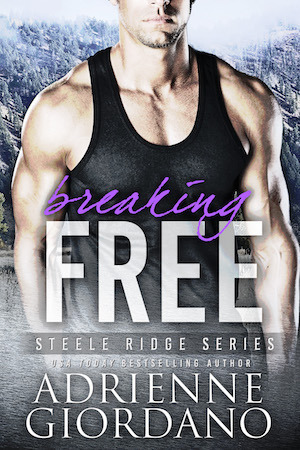 Blog | Happy Release Day to Breaking FREE! Every time a new Steele Ridge book releases, I get crazy giddy. I'm so in love with our newest release, Breaking FREE, by Adrienne Giordano. Micki and Gabe are perfect for each other. Both are wounded and, in some ways, trapped in their own worlds. A ruthless fixer, a decade-old secret, and a whole lotta chemistry bring these two loners together to ignite a love of a lifetime.